A bid for a £1bn City Region deal is being developed for submission to the Westminster and Scottish governments in early September. 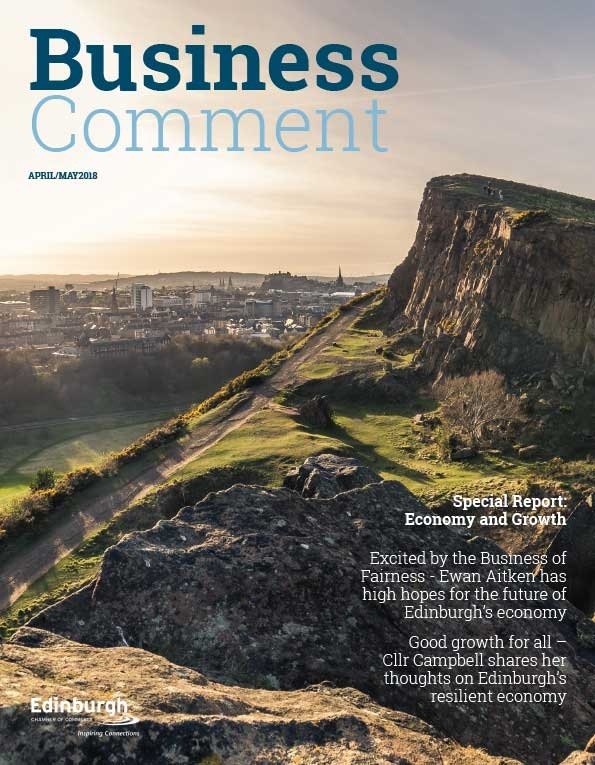 A long term vision of the region’s economy will be presented at a Business Breakfast on Monday, 17 August at the EICC, hosted by The Edinburgh and South East Scotland City Region – comprising the City of Edinburgh, East Lothian, Fife, Scottish Borders, Midlothian, and West Lothian Councils. Businesses will be asked to give their views on their key priorities for future growth and pledge their support for the bid. The bid partners are working closely to develop a deal with the UK and Scottish governments designed to accelerate growth in Scotland’s capital city and wider regional economy that will benefit Scottish and UK economies. It will concentrate on the region’s strengths – knowledge, culture and technology. The City Region deal is a mechanism for accelerating growth through investment in infrastructure, skills and innovation. This will create a step change in economic performance that will generate funds to pay back this initial investment. It is also about greater autonomy and disseminating powers for the region to make public service delivery more effective and to tackle inequality and deprivation across the city region. The ambition is to secure £1bn of funding and it is estimated that an additional £3.2bn worth of private sector investment could be leveraged if the bid is successful. 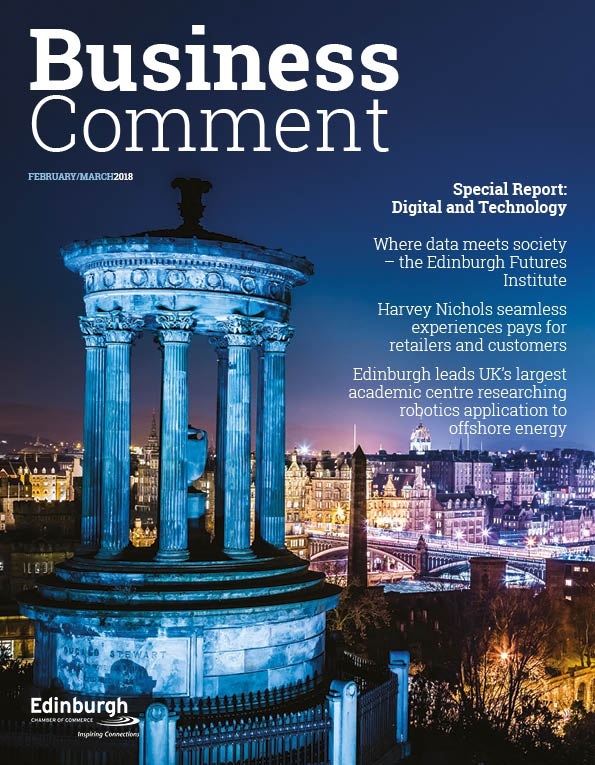 Working in partnership with stakeholders in the business and academic communities is crucial to the bid’s success. As well as the Business Breakfast, a similar event was also held with the region’s universities earlier this month, who have already pledged their support for the deal. For example, the deal could generate investment in world class incubation facilities and realign skills activities to drive forward increased levels of productivity and reduce inequalities across the region. 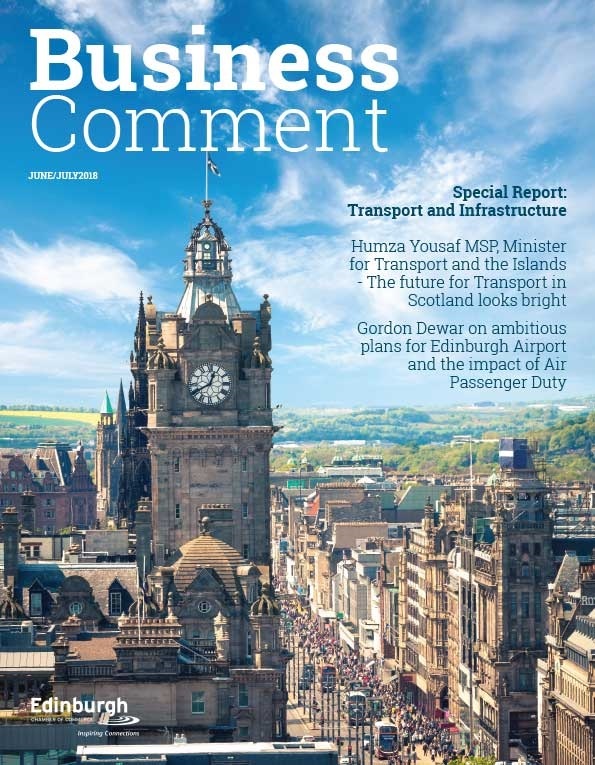 Speaking on behalf of the six local authorities, City of Edinburgh Council Leader, Andrew Burns, said: “Work is gathering pace on our proposal and we are all collaborating closely on our submission. Monday’s event is extremely important as we are keen to garner the support of the business community and for them to be part of this exciting process. It is important that we align our ambitions with theirs, in order to deliver step–change in the economic performance of our city region.